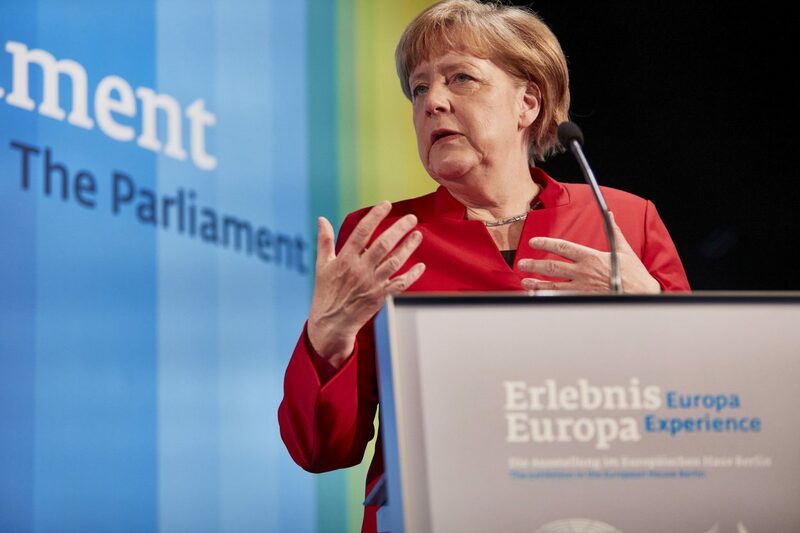 (June 6th, 2016) Suggesting growing anxiety about the United Kingdom’s possible exit from the European Union, German Chancellor Angela Merkel has warned Britain that nations “at the bargaining table” negotiate better deals than those “outside the room”. Mrs. Merkel emphasized that it was up to the British people, but she hoped that Britain would vote to stay in the E.U. in the referendum on June 23. She said that Britain was “part and parcel” of the E.U. and was of “benefit to all of us”. “Brexit’’ campaigners said staying in the E.U. might be in Germany’s interest but that “does not mean it’s in the U.K.’s interest”. German sources were saying privately just a few weeks ago that Mrs. Merkel wasn’t planning to say anything about the referendum.